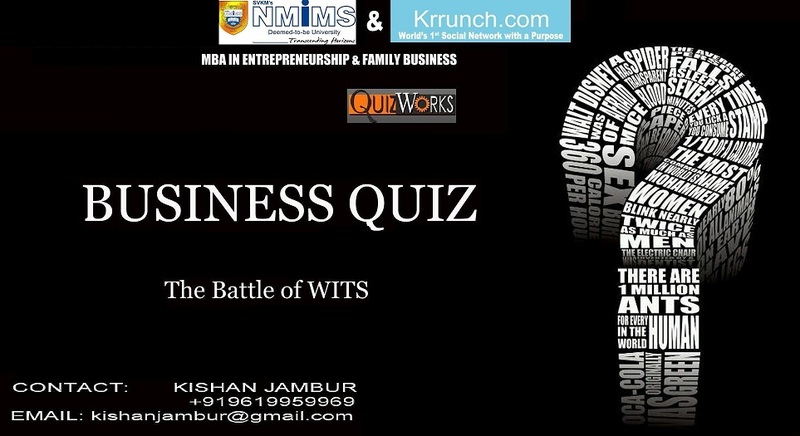 MISB Bocconi in association with BMSCE, is conducting a National-level Business Quiz on 4th May, 2012. The quiz will be a battleground for the finest brains of the country who will tough it out for the top honours. Attractive prizes for all finalists worth more than Rs. 40,000 up for grabs! To add to this there is NO Registration Fee! 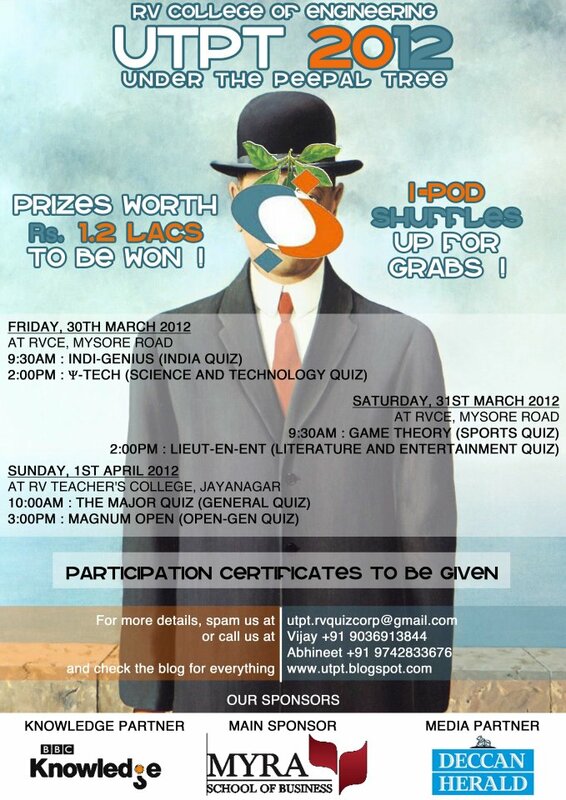 BMSCE Quiz Club presents 5 quizzes as a part of the Silver Jubilee Edition of our Annual Techno-Cultural fest UTSAV. Prizes worth Rs. 40,000 up for grabs! Venue: BMS College of Engineering, Basavanagudi, Bangalore. Note : April 4 and 6 are holidays on account of Mahavir Jayanthi & Good Friday respectively. Teams of 3 or less. 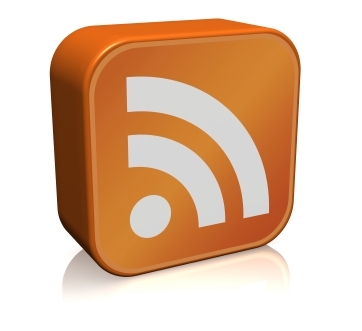 All quizzes open to schools and colleges. Written prelim followed by Finals. 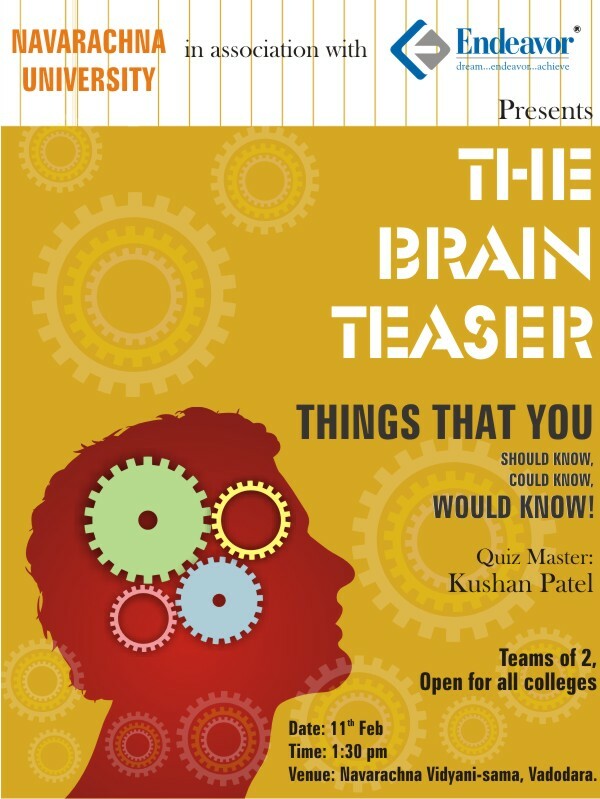 SASTRA University is proud to present Bring Your Own Brain(BYOB),a quiz weekend in the lead up to our annual inter-college cultural festival Kuruksastra, with a total prize money of INR 50000 to be won! #4 Lone wolf (General) quiz. 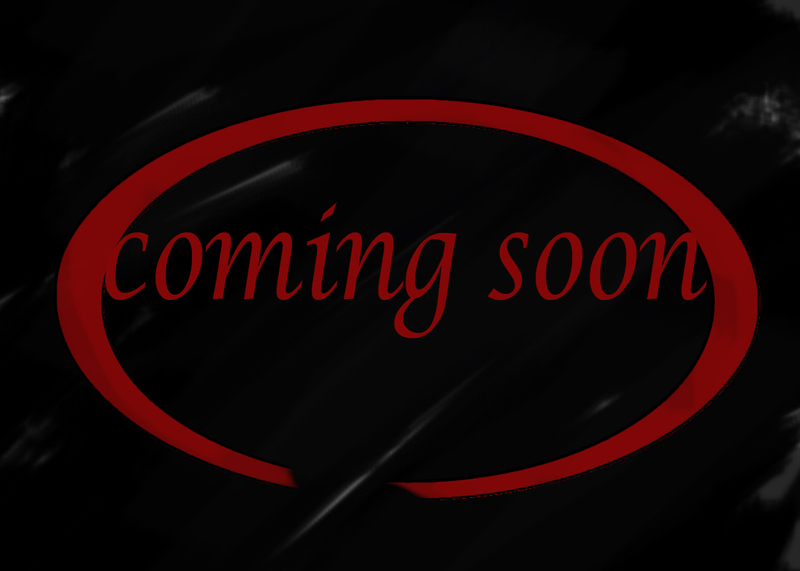 Dates: 17/03/2012, 18/03/2012 (Detailed schedule will be intimated via FB/quiz blogs by midweek). 2) Accommodation will be provided at a cost of Rs. 50 per person per night starting from Friday night. 3) Mixed college teams are allowed for quizzes #1,2 and 3. Get ready for the second edition of Debasish Das Memorial IT Quiz on 26th of Feb 2012, 9 AM at Hotel New Marrion , Bhubaneswar. Compared to last year, our event this time has been planned on a larger scale in terms of reach out and promotion .We expect to draw a higher number of participants ; some of whom will be representing colleges based outside of Odisha . Participants : Students from Engineering and MBA colleges . Each team will comprise of 2 people. Lots of exciting audience prizes like iPods, Watches etc. 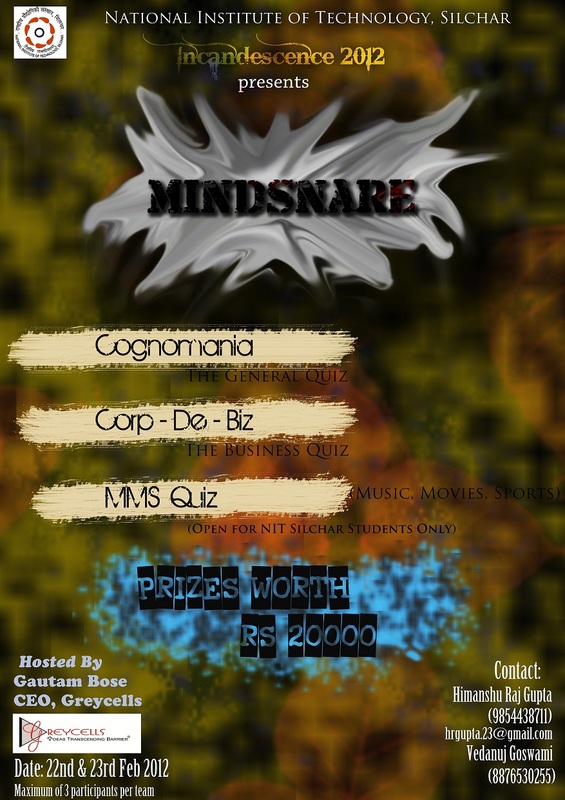 Christ University Institute of Management (CUIM) presents Interrogante 2012 – The Open Business Quiz on March 10, 2012. So All Finalists get a prize! 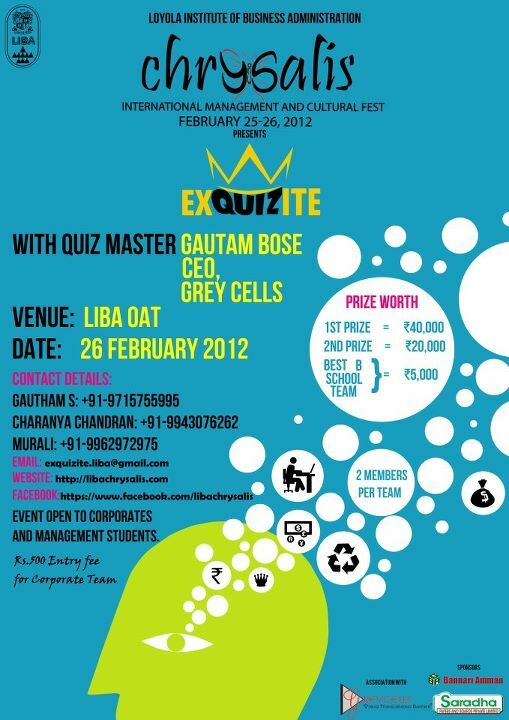 Goa Institute of Management proudly presents its annual Corporate Quiz ‘WIZBIZ 2012’to be held on 25th of February at G.I.M, Sanquelim. 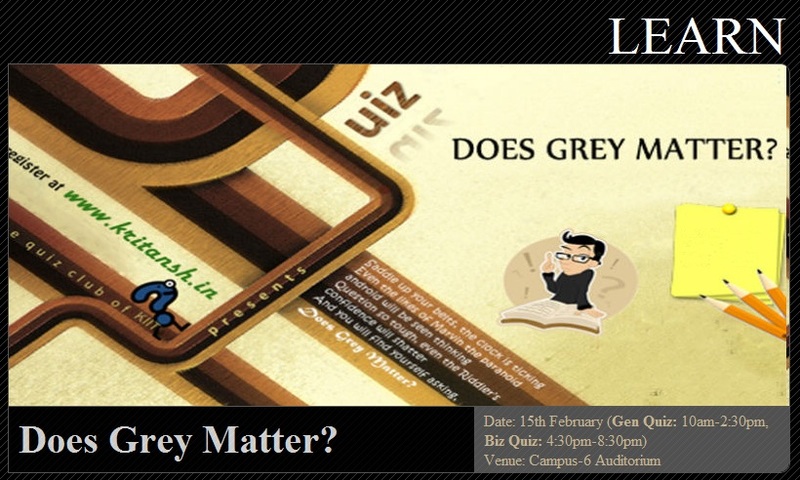 This is the twelfth chapter of the legacy event and would be conducted by the renowned quizmaster Mr Avinash Mudaliar. Building upon the success of WIZBIZ 2011, we expect a record turnout of teams from some of the best and most prestigious corporations of the country. Prizes worth over Rs 1,50,000 will be on offer!